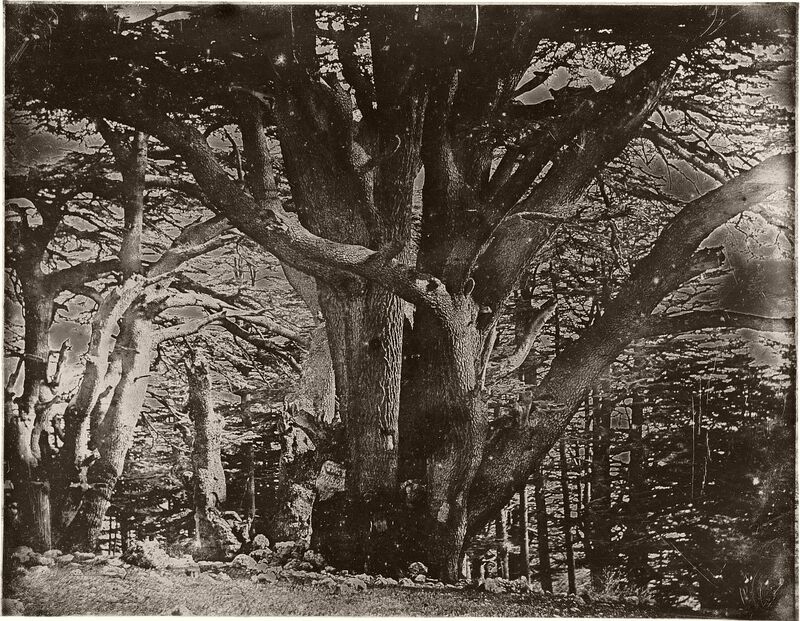 Joseph-Philibert Girault de Prangey (1804 – 1892) was a French photographer and draughtsman who was active in the Middle East. 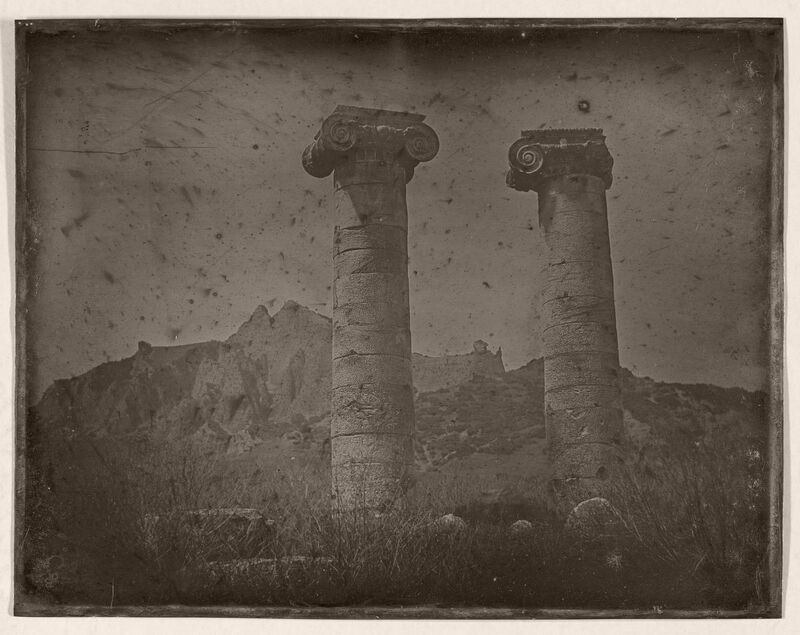 His daguerreotypes are the earliest surviving photographs of Greece, Palestine, Egypt, Syria and Turkey. Remarkably, his photographs were only discovered in the 1920s in a storeroom of his estate and then only became known eighty years later. Girault de Prangey studied painting in Paris at the École des Beaux-Arts and in 1841 he learned daguerreotypy, possibly from Louis Daguerre himself or from Hippolyte Bayard. 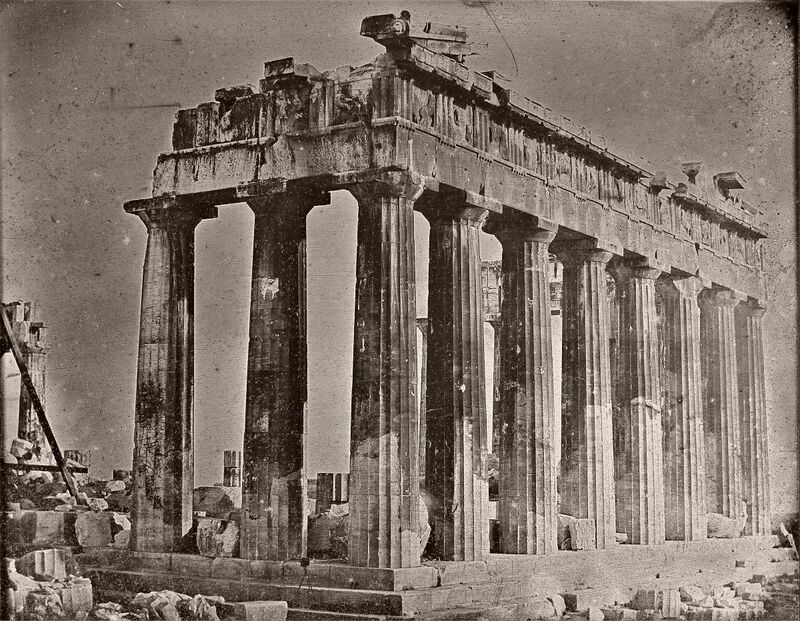 Girault de Prangey was keenly interested in the architecture of the Middle East, and he toured Italy and the countries of the eastern Mediterranean between 1841 and 1844, producing over 900 daguerreotypes of architectural views, landscapes, and portraits. After his return to France, Girault de Prangey made watercolour and pen-and-ink studies after his photographs and published a small-edition book of lithographs from them. He also made stereographs of his estate and the exotic plants he collected. 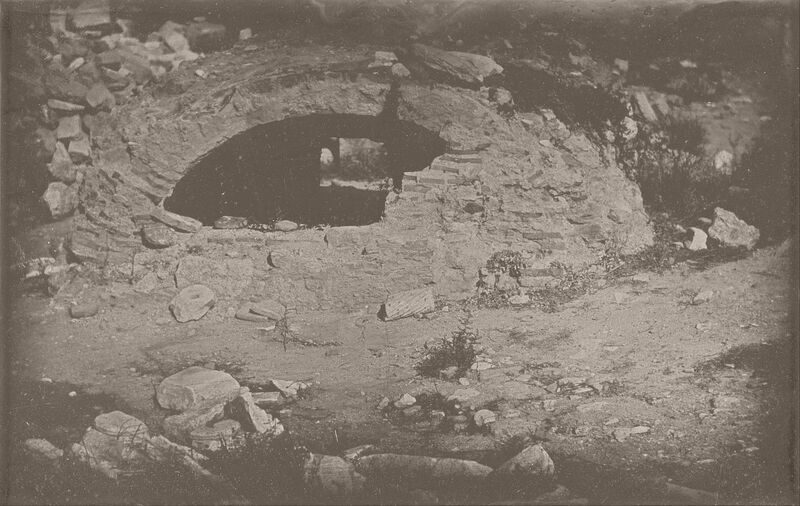 Girault de Prangey did not exhibit or otherwise make his photographs known during his lifetime. In May 2003 Sheik Saud Al-Thani of Qatar purchased a daguerreotype by Joseph-Philibert Girault de Prangey for a world-record price of $922,488.